The Fireworks Are For You, Dad. 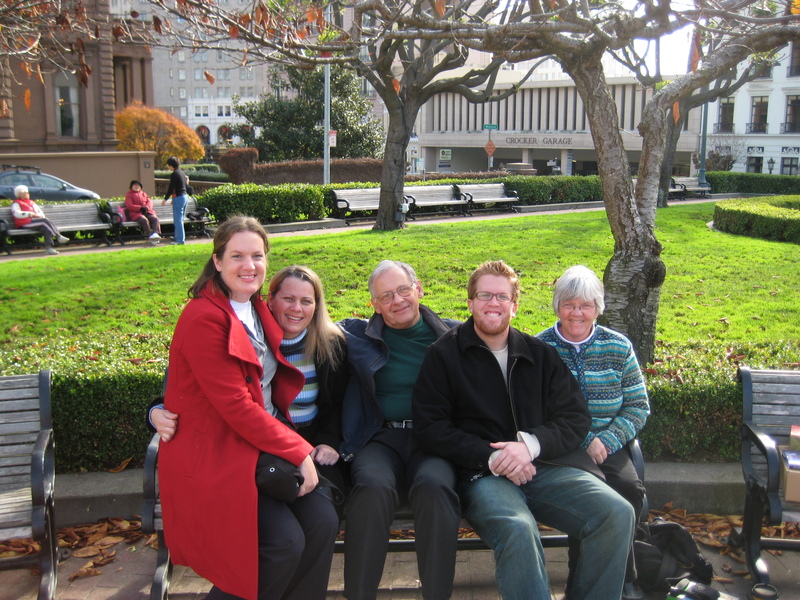 Christmas 2008 Family Photo (Grace Cathedral, San Francisco). Happy Birthday Dad! 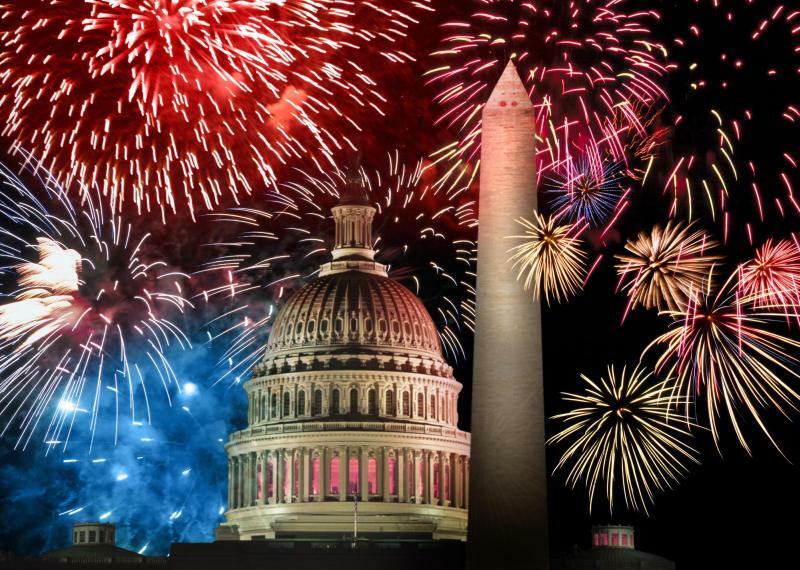 Happy 4th of July Family and Friends in America! You’ve always claimed that fireworks exist to celebrate you…so from the bottom of the world, we say: We love you! Happy Fourth of July (and Happy Birthday Dad) everyone! SUPERB … Thank You Chris !!!! !